Every week or so, we find 5 creative, thought-provoking or weird links. And share them with you. Because we find the internet pretty distracting. Dark Skies Above: [Long Read] Why we need the night. 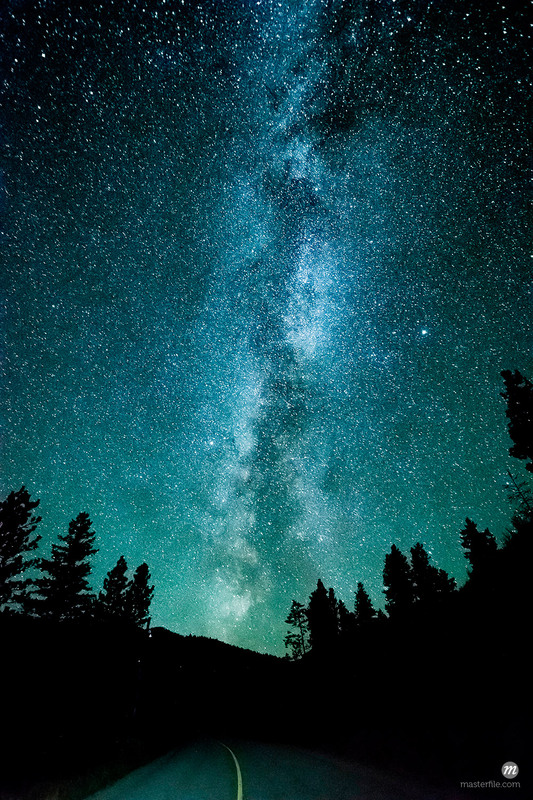 Today, over 80% of Europeans and North Americans have so much light pollution, they may only see the night sky as a muddy smudge. Haiku Anyone? How to make $225 an hour writing poetry. Inside the Vatican: Guardian photographer, Christian Sinibaldi, was granted rare permission to photograph the working class of the Vatican. The mosiac artists are a real treat. How Visually Intelligent Are You? Take the test. Creativity and Depression: The design industry and mental health.